If you don’t know that Nigeria Professional and the most successful blogger in Africa, Linda Ikeji is currently working on her Tv channel which she said to be a global one that will be made available on both “Satellite” and “Terrestrial” Television station, this is the medium to tell you that the procedures on making Linda Ikeji Tv Channel into reality is really anticipating. We all know about ‘LindaIkejisBlog’, ‘LindaIkejiMusic’ and ‘LindaIkejiSocial’, though, lindaikejisocial is not as active as it is when it is was officially launched by Linda Ikeji. But, it seems that the pro-blogger, Linda Ikeji Is really serious with her new-to-laugh global Tv channel but, before she could start fully, the anticipating LindaIkejiTv needs some reasonable and informational contents to run fully into service. 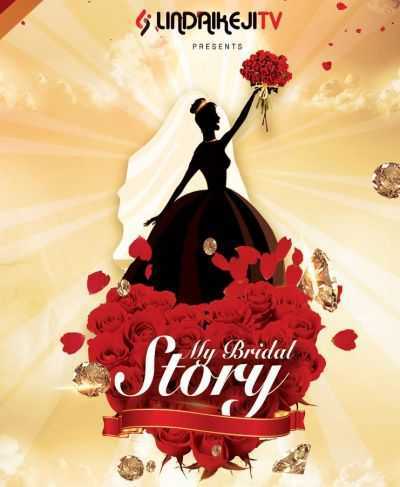 One of the shows to be premiered on Linda Ikeji Tv channel is titled “My Bridal Story”. At the preparation of the “My Bridal Story” by Linda Ikeji Tv Channel, the Linda Ikeji TV camera crew will need to follow a “Bride-to-be” around for some weeks before her wedding while the LindaIkejiTv camera Crew will focus and document on all the fun and chaos that has happened during the preparation for the wedding. LindaIkejiTV Camera Crew will also film the main wedding ceremony and make everything into one hour show which will be shared publicly on media networks including YouTube, Twitter, Instagram and a lot of medias. Yea, you heard it well, Linda Ikeji Tv needs a “bride-to-be” who is ready to volunteer herself for the anticipating Tv show. Their is huge benefit in volunteering yourself for this awoof offer if you a bride-to-be or husband-to-be and you will like to share the fun and excitement of your wedding to the world at no price (free of charge). Don’t miss this offer to be famous and fun accountable, and to share your joy with people across the world. Are you interested? 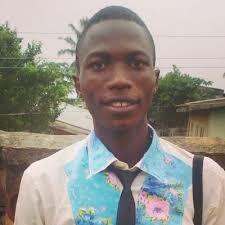 Good, call one of Linda Ikeji Tv staff, Santiago on 08133466916. Don’t forget to drop your comments below. Thanks. 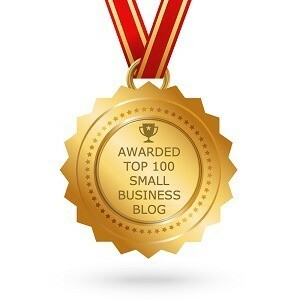 Did you know that you can get these ON AUTOPILOT AND TOTALLY FREE by getting an account on Like 4 Like?